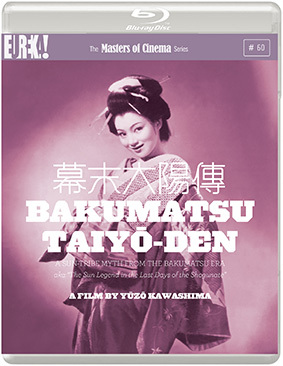 Eureka Entertainment announced today via their twitter feeds (@eurekavideo & @mastersofcinema) the forthcoming releases in The Masters of Cinema series for the months of March and April 2013. 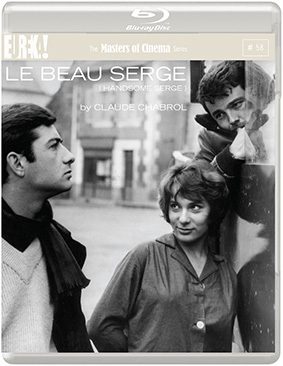 From French New Wave and Italian art cinema classics to lesser known gems from France and Japan, The Masters of Cinema Series remains as eclectic as ever in its March and April 2013 releases – a 6-release slate that includes big name directors Claude Chabrol, Michelangelo Antonioni, Henri-Georges Clouzot, Yūzō Kawashima, and Sadao Yamanaka. 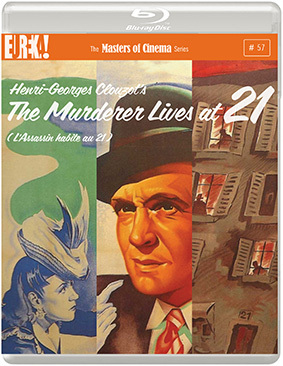 "In March, we welcome legendary French director Claude Chabrol into the series for the very first time, with a back-to-back French New Wave double-bill, Le Beau Serge [Handsome Serge] and Les Cousins [The Cousins], alongside fellow French filmmaker Henri-Georges Clouzot's exquisite comedy-thriller The Murderer Lives at 21 [L'Assassin habite au 21]. 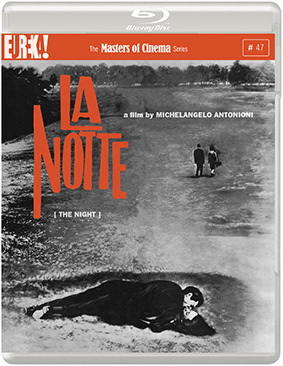 "More cinematic treats follow in April with a stunning new presentation of Michelangelo Antonioni's majestic slice of Italian art cinema La notte [The Night] as well as rare treasures in the form of a blazing new restoration of Yūzō Kawashima's utterly thrilling but long-unavailable-in-the-west Bakumatsu taiyō-den [aka A Sun-Tribe Myth from the Bakumatsu Era] and the collected release of fellow Japanese filmmaker Sadao Yamanaka's entire surviving works." 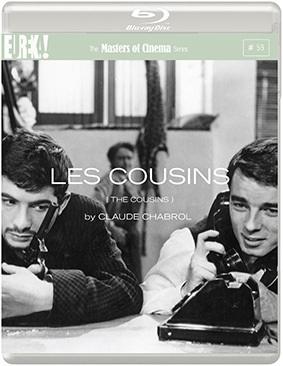 "Across six standout releases, world and UK home viewing and Blu-ray premières abound, with new restorations aplenty, as we continue our quest to release the very finest in world cinema, using the very best available materials, all with a meticulous attention to design and detail." 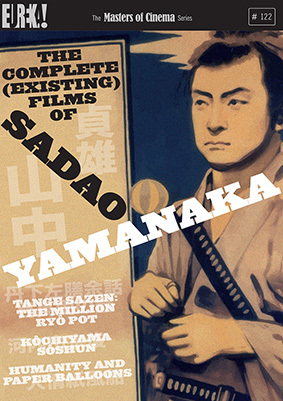 Full details of each title, including the extra features, will be confirmed nearer the release dates. In the mean time, here are a few packshots for you to salivate over.